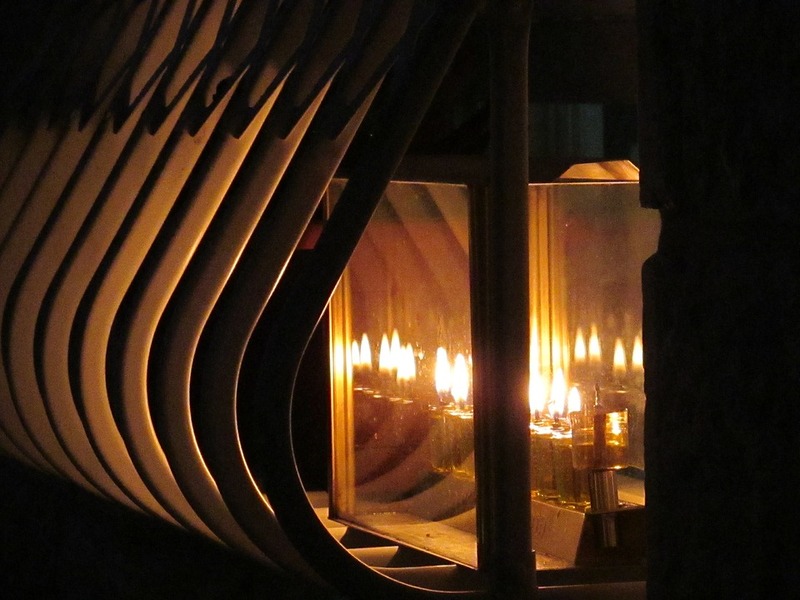 Just about anyone who has ever been to a religious education class in school can tell you a little bit about Hanukkah, well mainly that it occurs around the same time as Christmas and that is as far as the explanation goes for some folks. However, we didn’t know if that was quite good enough so we thought it was time to delve into a brief history and possibly some facts surrounding Hanukkah. Therefore, without any further ado let us dive into Hanukkah in order to better understand the magic of the festive season for everyone who celebrates this special time of the year. Hanukkah is a Jewish religious celebration that lasts eight days and typically takes place over December, but can also begin over the last day or two of November. 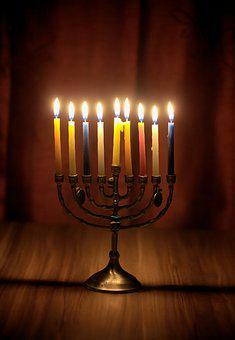 Hanukkah’s alterative name is The Festival of Lights; this has to do with the fact that candles are lit on each day at sunset during the days of the celebration. Like all good celebrations Hanukkah is traditionally held by having family and friends over, indulging in good food, games and as much fun and laughter that they can all possible handle. Judging by how popular Comedy Central and Disney movies are, I think it is safe to say that our taste for everything funny and popular will just never be satisfied. This is not necessarily a bad thing. The holiday helps to remember a time in which the Jewish faith was being badly oppressed by their Ancient Greek leaders, therefore the Jewish people at the time did the only sensible thing and struggled against the Greeks in what is known as the Maccabean Revolt. The reason that this whole revolt began, well the King at the time outlawed the practice of the Jewish religion and instead insisted that all Jews should worship the Greek gods. Now as one can imagine this was not an easily followed order and so the order was all but ignored flat. In response, the King sent his soldiers to the land of Jerusalem where they proceeded to slaughter as many people as they possibly could or desired to. Once that particular endeavor had lost its excitement they moved on to degrading the sacred Second Temple within Jerusalem, the soldiers built and dedicated an alter to Zeus himself. Finally to add insult to injury, they decided to sacrifice pigs within the temple, which if you do not know are considered unclean animals within the Jewish faith. Anyway, we shall skip over the tales of war and move on to the part after the invading Syrians had been thrown out of Jerusalem. The victors John Maccabee and the rest of his team, decided to light a candle on the Menhora – which is a special place to put burning candles on that, have been dedicated to the Lord in some way. However while there was only enough olive oil to have the candles burn for one night, the candles burnt for eight nights in total, this act is known as the Hanukkah miracle.